A recognizable brand will make one of the most precious assets for any organization and that is precisely what makes brand building the key to success. Interesting and practical gifts like keychains will define your business brand in the subtlest form without any sales pitch. To position your brand and to stand out from competitors you have to earn a special place in the minds of your audience. 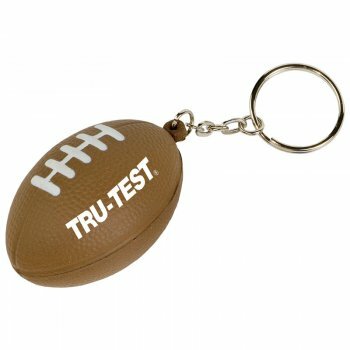 Customize keychains with your brand, message or tagline to come up with a unique gift that everyone will appreciate. Even in this digital world of keyless security, everyone needs keychains to stay organized and to tag the different keys they use at home or office. Every time, the recipients open a door or filing cabinet, these beautifully customized vibrant keychains will grab a lot of attention from everyone around. Brand building is not something that can happen overnight as it is involves a lot of time and effort as you have to build and expose your brand with popular handouts like keychains. Freebies will put your brand right in front of your audience and reinforce your values, thereby giving your brand more exposure. Keychains make highly functional daily use items that often make great talking topics among people, which will become a voice for your brand in the long run. Personalized keychains will give your brand an identity that will let your recipients experience the personality of your brand in its totality. 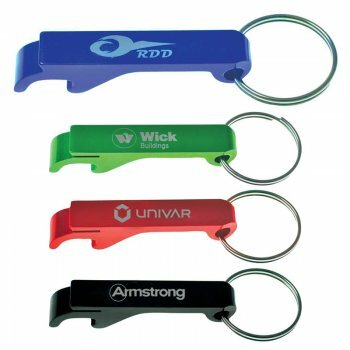 Choose combo models like bottle opener keychains or flashlight keychains to ensure higher retention among your customers. The objective of any successful campaign is to make the users identify your brand just as they would do with their favorite gadgets or cars. By handing out highly functional gifts like keychains you can inspire customers to be your brand ambassadors so that they can relate to it. When you personalize these logo items, you make it easy for consumers to participate and engage with your brand for a lifetime. 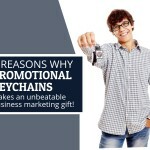 Custom gifts like keychains make a great gift to celebrate the growth and evolution of your brand and its life time. 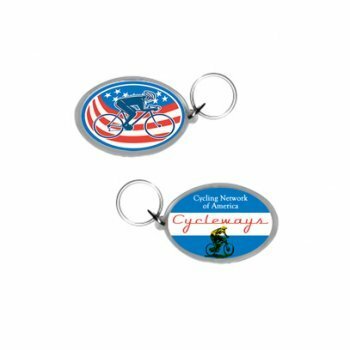 Celebrate the milestones, events and changes in your brand cycle with handouts of higher perceived value like custom keychains to enhance your brand popularity or re-establish it. 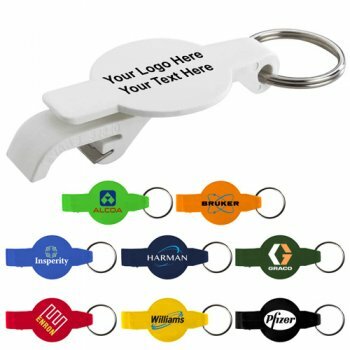 Every rime your customers uses these logo keychains it is a way to say that they use your brand and it is great. When other people take note of it, your brand popularity will grow manifold. 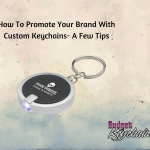 Have you been using custom keychains as brand building tools? How was your experience? Do share with us.